The Olympic Peaks Cross Country Camp is committed to assisting the development of young distance runners both physically and mentally. 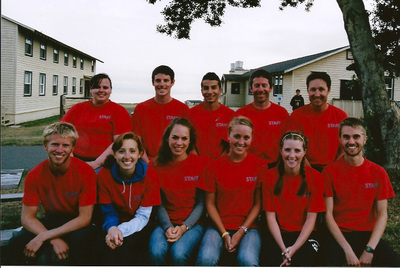 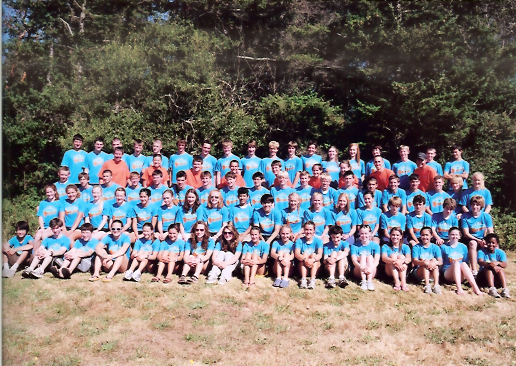 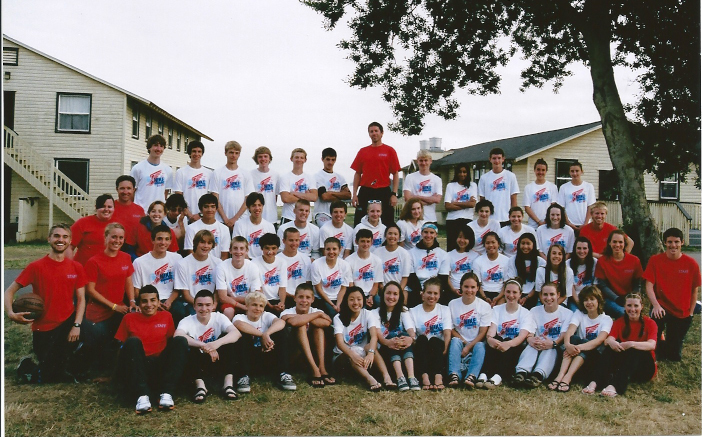 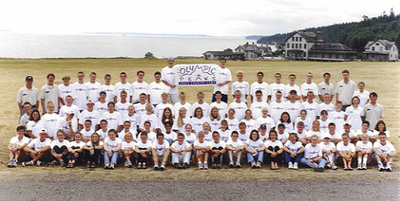 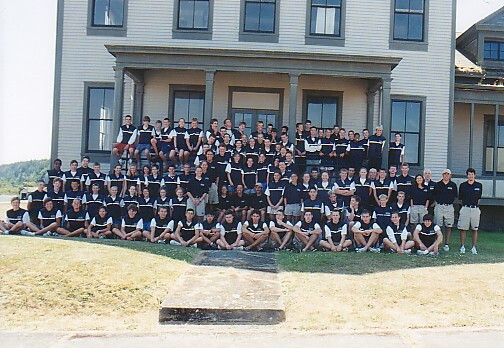 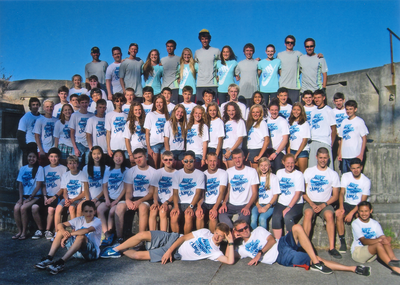 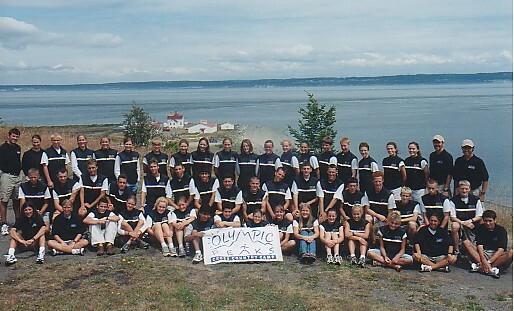 Located at historic Fort Flagler State Park on Washington’s beautiful Olympic Peninsula, the Olympic Peaks Cross Country Camp offers an inspiring setting for learning and training. 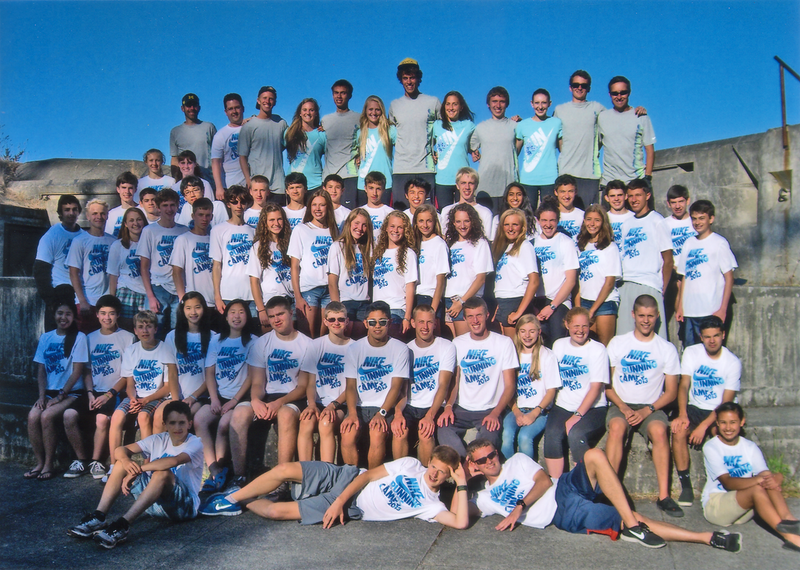 Our 2019 Camp is July 21-26 and is open to boys and girls enrolled in grades 9-12 for the Fall following camp.